The PQS-100 Plus uses a single carbon fibre DDD driver combined with a downward firing 6-inch woofer. It is physically compact, making it ideal for stereo systems in smaller rooms. 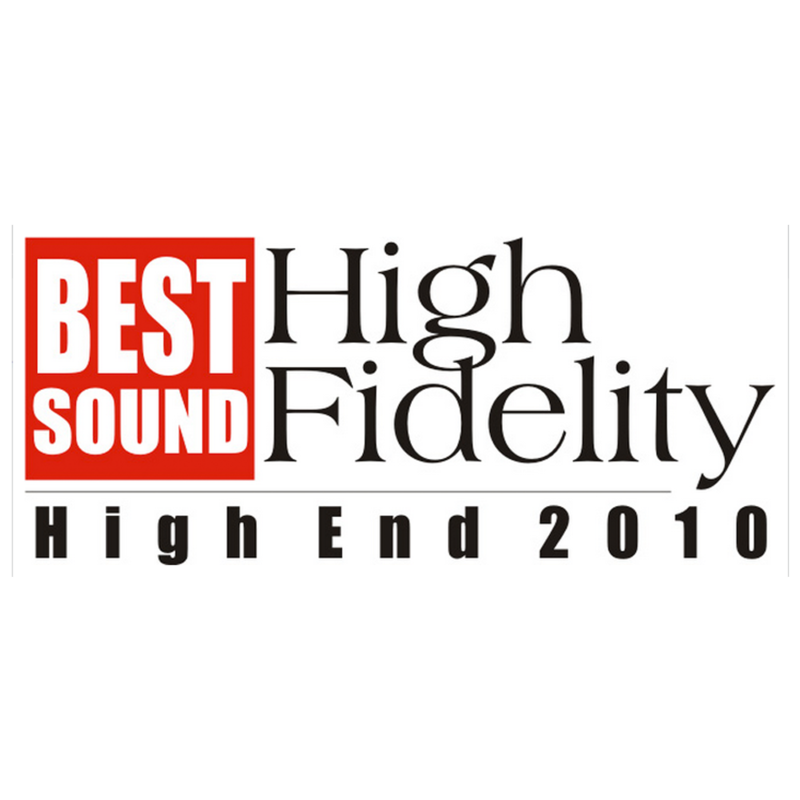 It can also be used in 5.1 systems where its excellent bass response obviates the need for a sub-woofer. 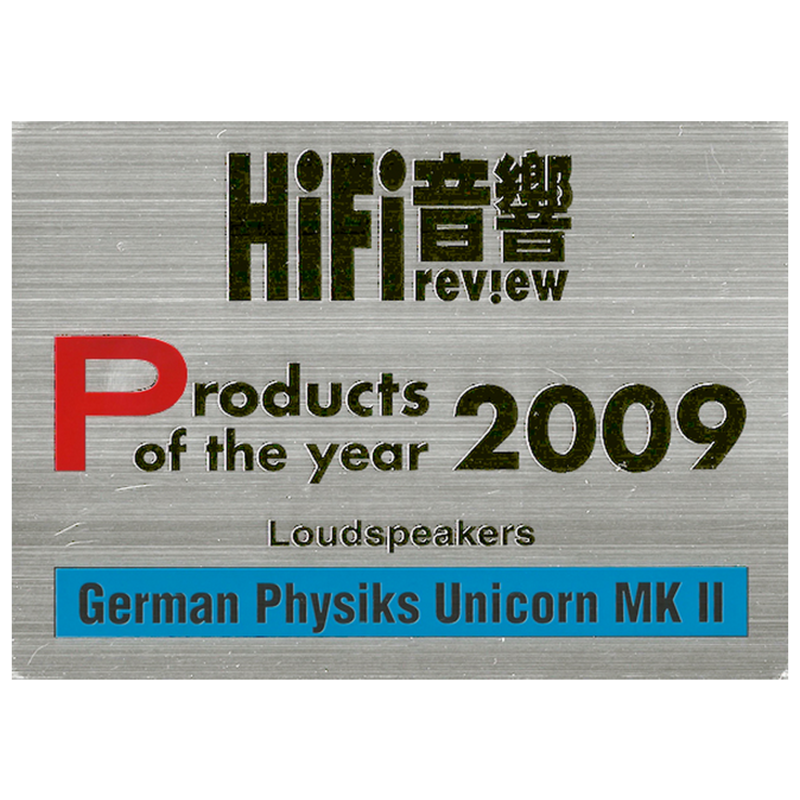 Like all German Physiks loudspeakers, PQS-100 Plus can produce detailed and realistic stereo images, which can be enjoyed by many listeners from a wide range of positions within the room. This is especially useful in home theatre applications. This also makes the PQS-100 Plus well suited for use in galleries, shops and other public places where very high quality sound is required and the sound source must be unobtrusive. Despite its compact size, the PQS-100 Plus produces fast, clean and agile bass, which makes the listener think that a much larger loudspeaker is being played. The high quality of the bass is matched by the performance provided by the DDD driver. This gives the excellent speed, dynamics and resolution that German Physiks loudspeakers are famous for and helps to produce the sense of reality that is the essence of a musical performance. The PQS-100 Plus may either be mounted on the optional PQS-Plus stands, or attached directly on to the wall. The latter is especially convenient when the PQS-100 Plus is used in 5.1 systems. A problem with multi-way loudspeakers is how to integrate the drivers so that the listener is not conscious of different parts of the audio range coming from different parts of the loudspeaker. The PQS-100 Plus solves this problem in three ways. Firstly, its carbon fibre DDD driver covers the range from 120Hz to 24,000Hz, so the vast majority of the audio range is covered by just one driver. Secondly, the woofer is physically located very close to the DDD driver, which makes the two drivers appear as one source. Thirdly, by making the woofer fire downwards, its radiation pattern more closely matches the omnidirectional pattern of the DDD driver. The table below shows some suggested configurations for 5.1 surround systems using the PQS‑100 Plus. 2. It has an exceptionally wide operating range. In the PQS-100 Plus it covers the range from 120Hz up to 24kHz – almost 7 octaves. This is because the DDD driver's omnidirectional radiation characteristic creates an enveloping sound field like that in the hall, rather than beaming the sound at you as conventional drivers do. This way the PQS-100 Plus is able to recreate a more natural rendition of the original stereo image. This has excellent depth and focus, but without the overly sharp image definition that some hi-fi loudspeakers produce and which you will rarely if ever hear at a live performance. As you are not restricted to a small “sweet-spot” in order to hear the best sound, the PQS-100 Plus provides a more relaxed listening experience. This is especially noticeable when you listen for long periods. This is because the DDD driver is phase linear across its operating range. This together with the excellent dynamic response, enables the PQS-100 Plus to reproduce percussion with startling reality. Voices have a clarity and purity that can be breath taking, with all the elements of the vocal sound correctly located in space and with no undue emphasis. The hardness you often hear with conventional tweeters is eliminated and you get a greater sense of hearing a live musician. Colouration caused by resonances in a loudspeaker cabinet, where the cabinet itself starts to radiate sound energy,can seriously degrade the sound quality by obscuring detail. The PQS-100 Plus solves this problem by having a minimalist cabinet. This is machined from heavy MDF panels, which are inherently very stiff and non-resonant. The cabinet’s rounded shape has been carefully chosen to minimise resonances. A special damping material called Hawaphon®is applied to the inside surfaces of the cabinet. 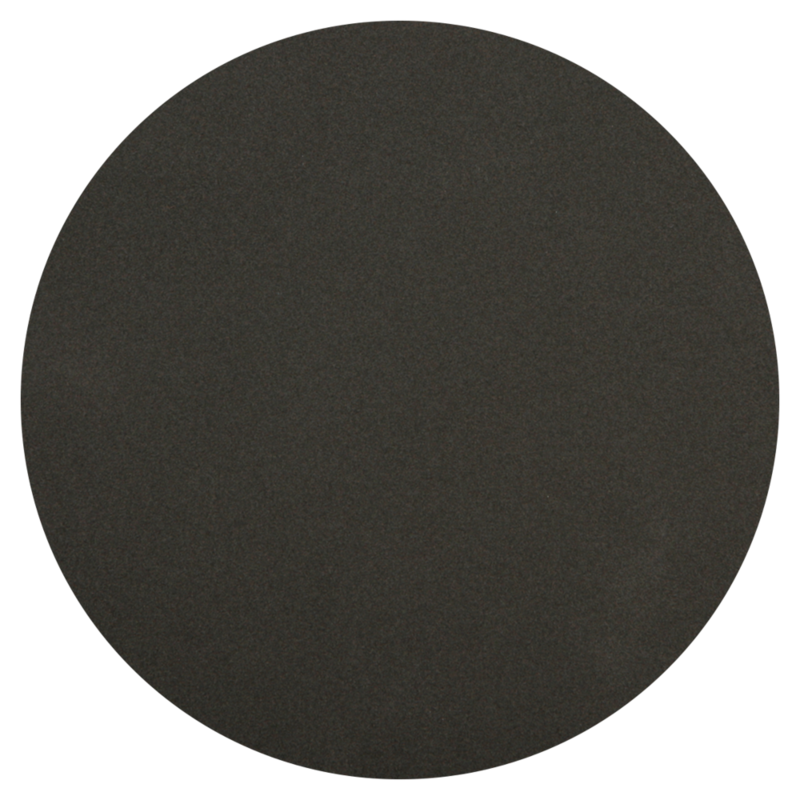 Hawaphon® is a polymer sheet containing a matrix of small cells filled with very fine steel shot and was originally developed as an anti-surveillance measure for use in military and government buildings. It adds mass to the cabinet to further reduce the resonant frequency and the ability of the shot in the cells to move against each other provides a very effective way of converting vibration energy into heat. Harahan® achieves a broadband attenuation of structure-borne sound of more than 50dB: a remarkably high figure. Additional damping is provided by the application of bitumen damping sheets and unwanted air resonances are prevented by the use of high density felt sheet..
As you would expect from a German product, the quality of construction and reliability are first class. We use the same quality of parts in the PQS-100 Plus as in our reference products, where we design for a minimum life expectancy of 25 years. Meticulous care and attention is paid during the manufacture of the PQS-100 Plus. Prior to assembly all components and materials are subject to a rigorous inspection. We also carry out detailed inspections at each stage of the manufacturing process. We can afford to do this as we build our products by hand in small batches. After assembly the performance of each loudspeaker is measured. Then it is burnt in for at least 12 hours and measured again. Once the burn process is complete each loudspeaker is given a final detailed physical inspection before being packed. The PQS-100 Plus loudspeaker is finished in carbon fibre on the cabinet sides and black and grey Nextel on all other parts.